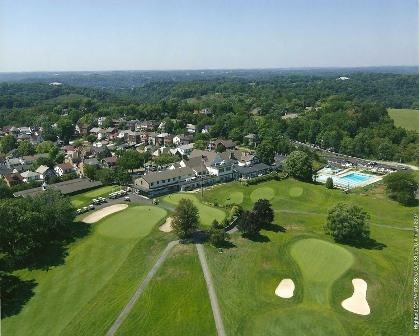 Crafton Golf Club, is a Public, 9 hole golf course located in Pittsburgh, Pennsylvania. 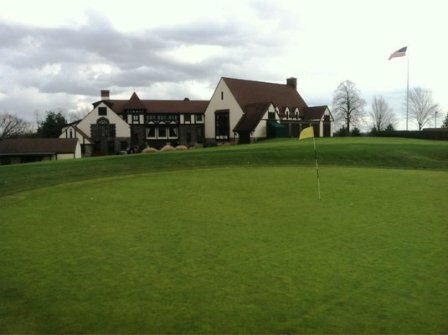 Crafton Golf Club opened for play in 1923. 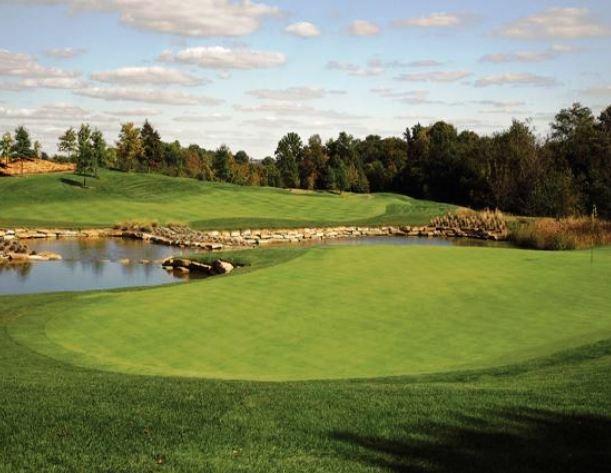 This tight course has small and fast greens. The fairways are very narrow. 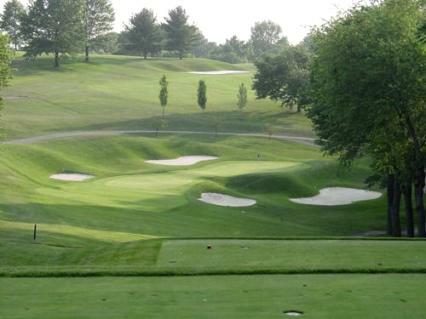 The signature hole is #6, a 175-yard, par 3, with a 200-year-old tree that can alter your tee shot.  Crafton Golf Club closed in 2001.